(Send Image) KAMINARI - Image of a tree struck by lightning. (Send Image) KAN REI SHA - Japanese term for a cloth used to protect a BONSAI>BONSAI from frost in winter and to provide protection from the sun in summer. BONSAI>BONSAITOOLS>KANESHIN BONSAI TOOLS - Kaneshin Cutlery Manfacturing Company established 1919 which manufactures high quality bonsai tools for mail order. (Send Image) KANJU - Japanese term for DECIDUOUS TREE. (Send Image) EDA>KANNUKI EDA - Bar branch - or an ugly branch that needs to be cut off. (Send Image) KANSUI - Japanese term for WATERING of plants. (Send Image) Karamae MIKI - Entwined trunks. (Send Image) KARAMAE NE - Tangled ROOTS or intertwining roots appearing on the surface. These are generally considered undesirable in BONSAI>BONSAI. KARUSU - Japanese term for a CALLOUS i.e. 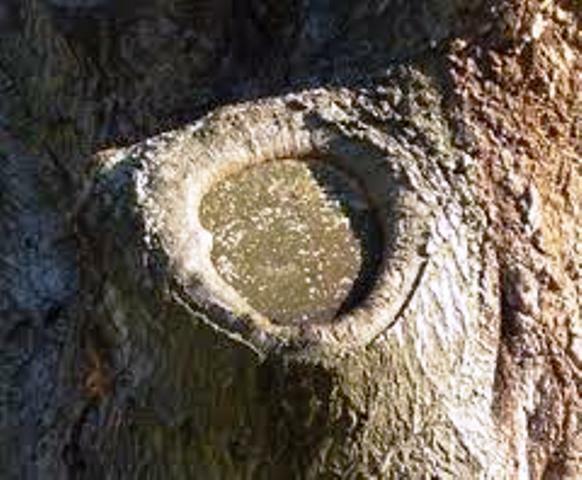 the rim of BARK that folds over the edged of a cut to form a healing seal. 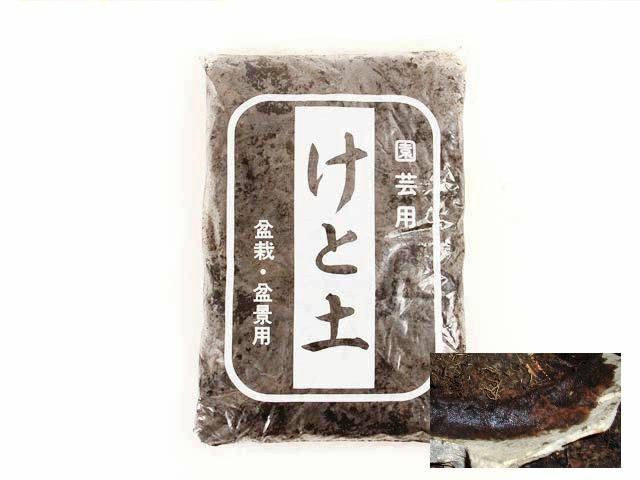 (Send Image) KATADE-MOCHI - Tree size sub-classification in the "Medium Size" BONSAI>BONSAI range, measuring 25 to 46 cms. Referred to in Japan as a "1 Handed" tree indicating the number of men required to move one. (Send Image) EDA>KATAEDA - Japanese term describing a situation where the barnches of the tree are predominantly occuring on just one side of the tree. Sometimes this is a natural feature and sometimes it may be by design e.g. in Wwindswept (Fukinagashi). (Send Image) KATANE - Japanese term to describe a root system which is heavily concentrated on one side of teh tree. (Send Image) KESHIKI - Literal definition is landscape, although what appears to differntiate Keshiki from the traditional "SAIKEI" style are the more naturalistic scenes and the miniature size. Reputedly developed by Kenji Kobayashi whose book (Keshiki BONSAI>BONSAI) is the only one identified so far which deals specifically with the subject. (Send Image) KESHITSUBO - Tree size classification in the "Miniature" BONSAI>BONSAI range, measuring 3-8 cms. Also termed in Japan "Poppy-seed sized.